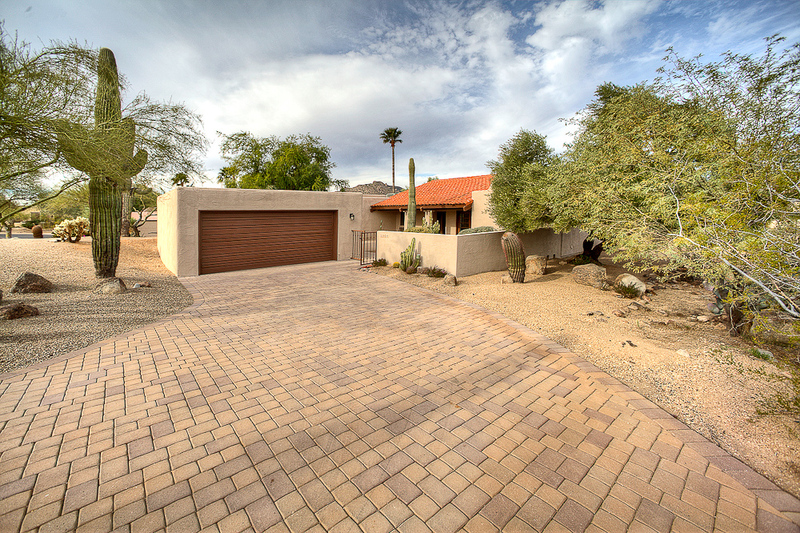 Yesterday, I did the real estate photography for this very cute home in North Scottsdale. I shot the home for realtor Stephanie McNeely of Dominion real estate partners. 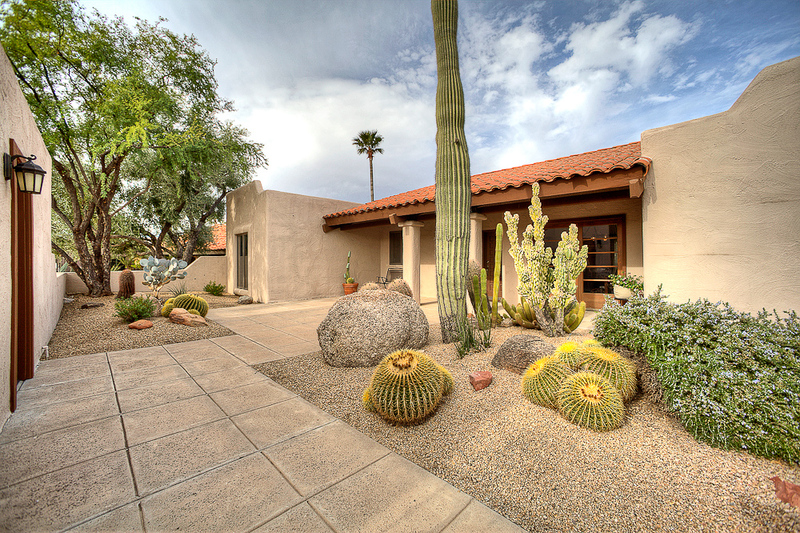 The home is in Carefree at the Boulders, a Waldorf Astoria Resort. 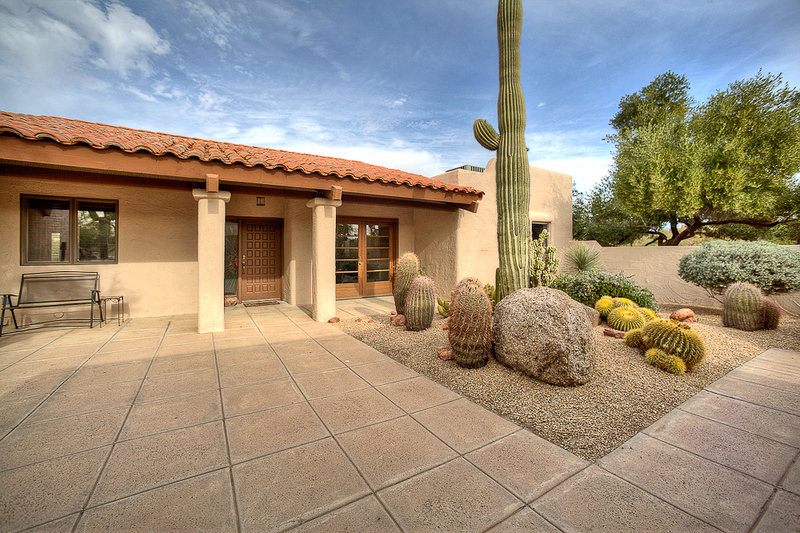 This is a great little home, check out the pics.